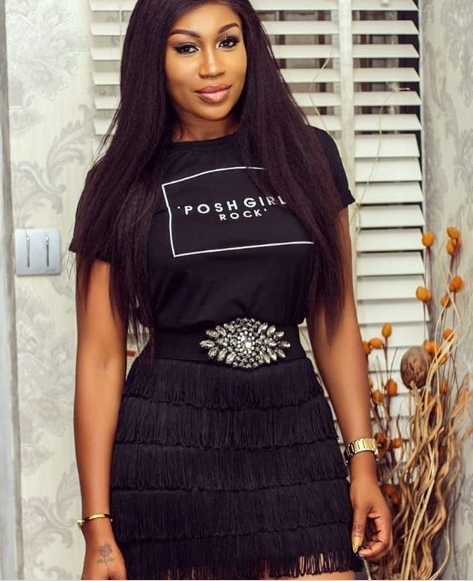 While speaking in an interview with Hip TV, popular Nollywood actress, Ebube Nwagbo, disclosed that she cannot strip down to play n*de scenes in any movie even if she is offered a million dollars. 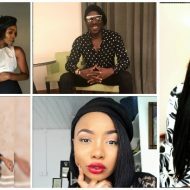 The Anambra state-born screen star who disclosed that Nollywood is different from Hollywood, said: “I can’t do that, come on, this is Nollywood. We tell our own stories in our own way, that’s what makes us Nollywood. “You know in Hollywood, they sell things to you, they are not realistic. Some are but most of them are not. “Do they think we work for free? We work and get paid. Nollywood has come to stay whether you like it or not. This is how we put food on our table. “When somebody or an actress does something in Nollywood, they assume it’s somebody somewhere that did it. We dey work, dem dey pay us. No matter how small it is, if you invest you make more money. “The secret with longevity in whatever you do is learning to invest back no matter how little as long as you have something that pays you and you save little by little.